Mazda has re-signed as North Melbourne’s Major Partner for a further three years in a deal that will extend the relationship to 21 years by the end of the term. With the current contract finishing this year, the extension takes the association through to the completion of the 2019 season. One of the Australian Football League’s (AFL) longest sponsorships, Mazda joined the North Melbourne Football Club in 1999, the year the Kangaroos won its fourth, and most recent, Premiership. “Mazda’s association with North has been one of our most successful sponsorships, so we are delighted to continue,” said Mazda Australia managing director Martin Benders. “I signed the original contract, and the reasons for re-signing are as strong now as they were in 1999. “Building a strong brand relies on strong and powerful, long term partnerships, and we are proud that the relationship with the Kangaroos has stood the test of time. “We also believe that our loyal and enduring support for the club provides the ideal platform to engage with followers of the Kangaroos and football in general to earn a degree of mutual respect. 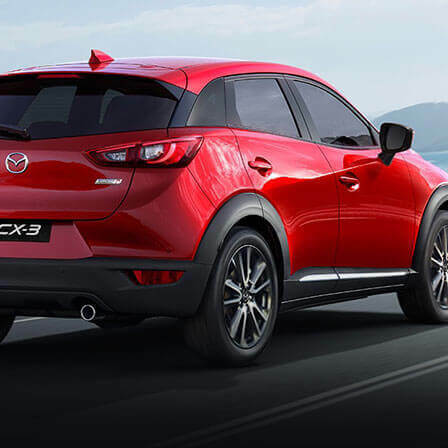 “This has played a significant role in helping Mazda grow its business to now be number two in the industry. North Chairman James Brayshaw thanked Mazda for its commitment to the team and its ongoing support. “Mazda have been a big part of North Melbourne for almost two decades now and we’re delighted to be continuing that partnership into a 21st year,” Brayshaw said. 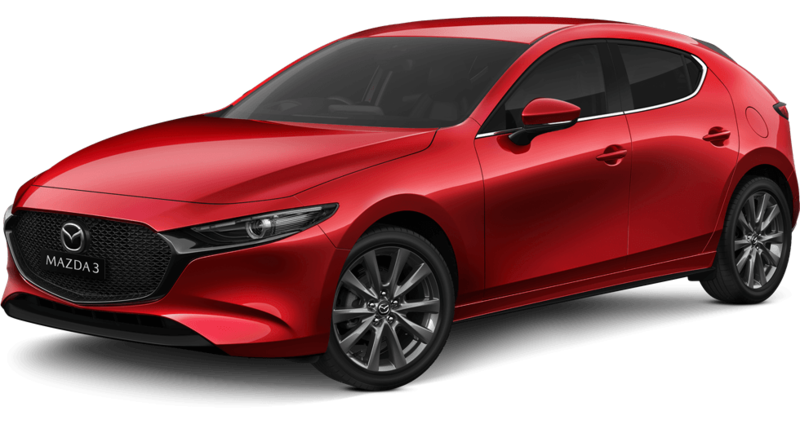 “Not many clubs around the world are able to enjoy the support of such a loyal major sponsor and we couldn’t be happier to be still working with Mazda in a very mutually beneficial partnership. 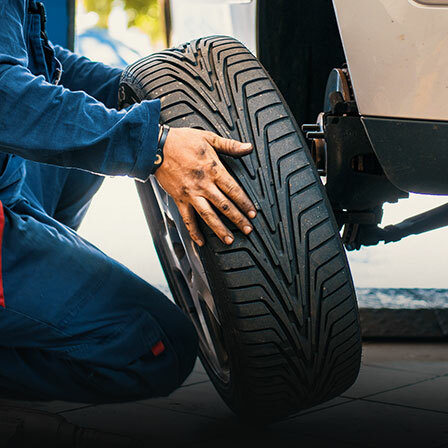 In the time it has been associated with the current AFL ladder leader, Mazda has risen to be the nation’s second most popular car maker and has sold 1,245,119 vehicles¹. 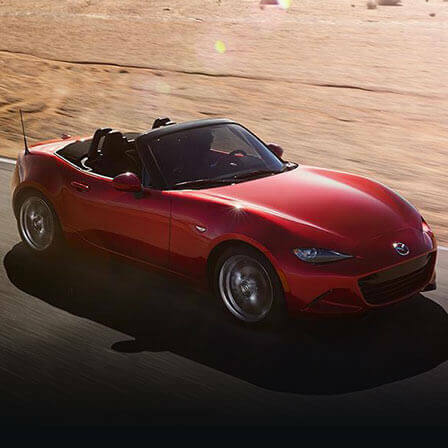 In its first season with North, Mazda sold 26,690 vehicles, by 2015 it had posted a new benchmark of 114,024 retails. 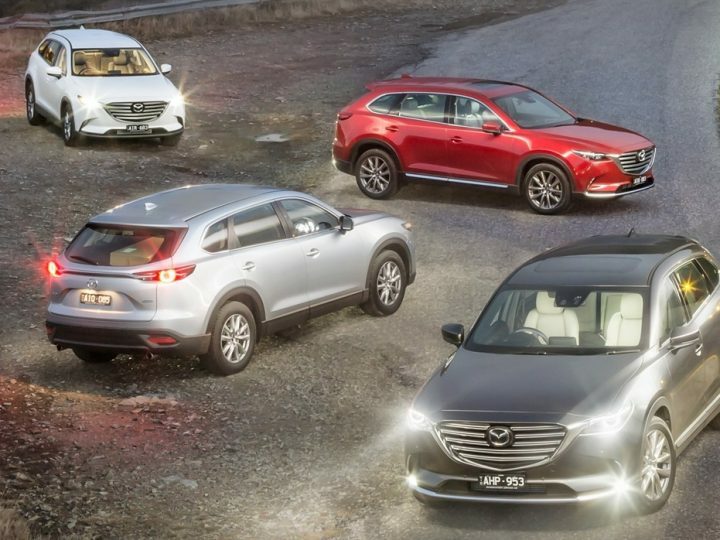 In 2016, Mazda is on record pace with 48,518 sales². At North, between round one 1999 through to last weekend, 148 players have pulled on the famous Shinboner guernsey, it won the 1999 premiership – beating Carlton by 35 points, it has played September football on nine occasions and made five preliminary finals. In the 386 home and away games played during this time, North has won 208 (55 per cent), lost 165 and had three tied results. In all games, including finals, the Roos have kicked 5,710 goals and 4,683 behinds for a points tally of 38,943. In addition to its Major Partner status, North captain Andrew Swallow is also a Mazda ambassador. ¹1 Jan, 1999, to 30 May, 2016. ²To the end of May according to VFACTS figures. 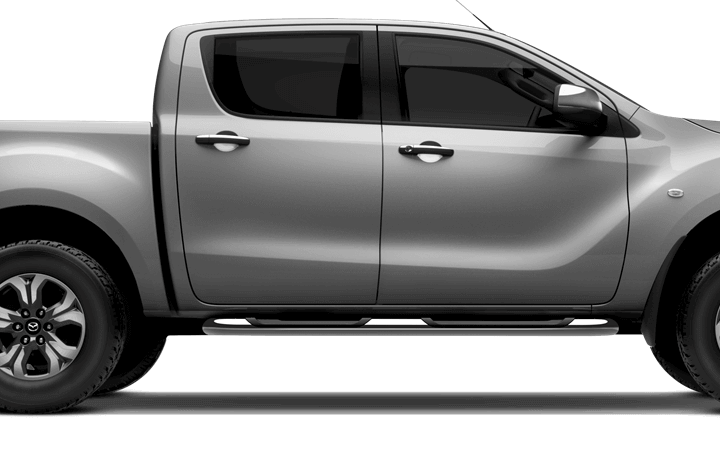 Introducing The Mazda BT-50 – Designed To Do It All.